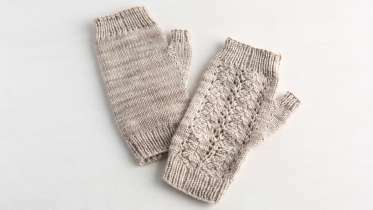 Wendy Bernard teaches you how to knit fingerless mitts featuring a gorgeous Nested Fans lace pattern in this handy tutorial. 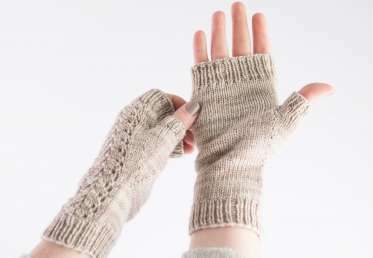 Fingerless mitts are great for cross-season warmth, plus they’re ideal for typing away on your electronic devices while keeping your hands toasty. In this action-packed class, you’ll learn how to start with a simple ribbed cuff, read a lace chart, shape a thumb gusset and more. 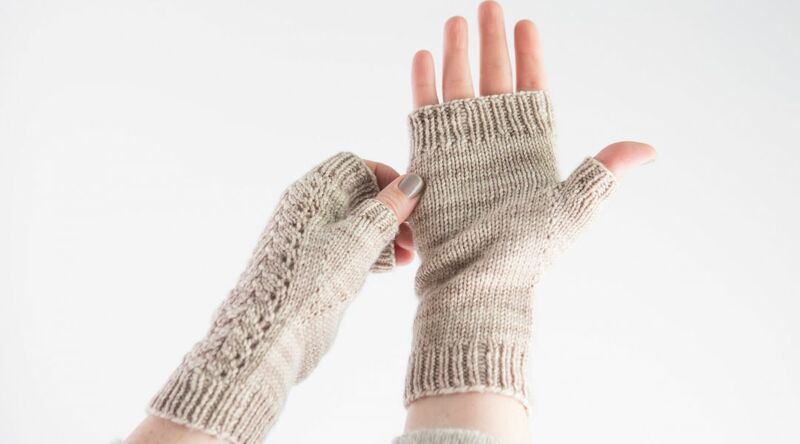 The mitts call for very little yarn, and are a great opportunity to use that precious skein you’ve been saving for a rainy day.